Spontaneous Celebrations | Thanks for your generous support! Your gifts mean a lot to us! 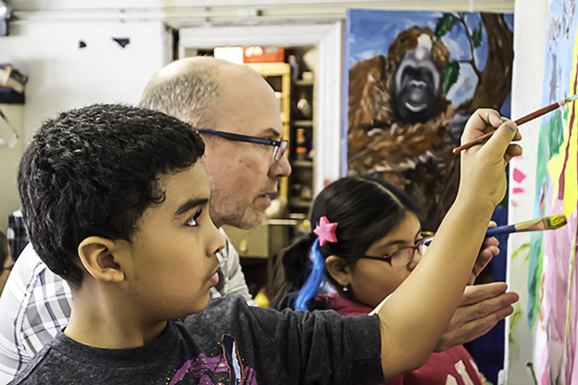 With your tax-deductible donation we can continue to provide JP, Roxbury, and other neighborhoods with more art and opportunities to come together in community. Donate 100% - Add 3% so that 100% of the donation goes to Spontaneous Celebrations. Spontaneous Celebrations has partnered with Network for Good to securely process your online credit card payment via Network for Good (tax ID 68-0480736). This transaction will appear on your credit card statement as "Network for Good." This transaction is subject to Network for Good’s Privacy, Security & Disclosure Statement and the Charitable Solicitation Disclosure.